Airmen conducted a training flight using the first C-130J Super Hercules with a Block 8.1 upgrade at Little Rock Air Force Base (AFB) February 3, 2017. The Block 8.1 upgrade enhances GPS capabilities, communications systems, updated friend-or-foe identification and allows the C-130J Super Hercules to comply with worldwide air traffic management regulations. Additionally, the upgrade program will standardize aviation systems to improve interoperability. 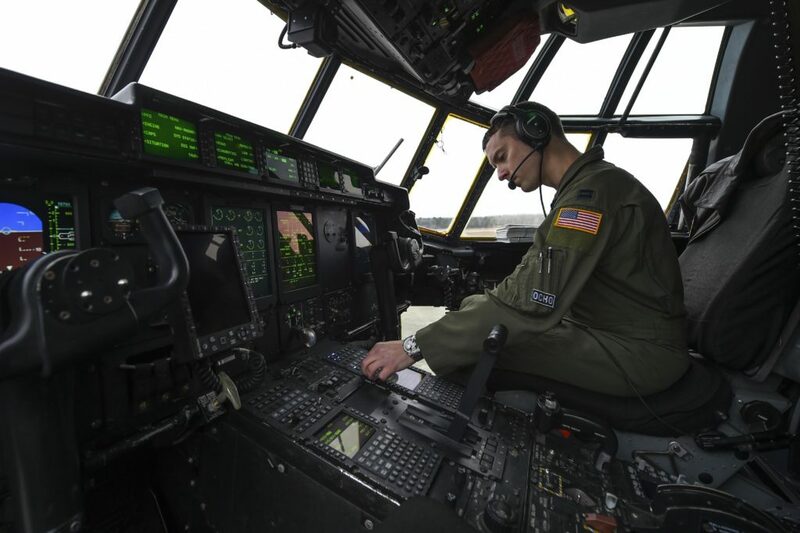 «This update will truly allow us to have unhindered global access», said Captain Kyle Gauthier, a 61st Airlift Squadron C-130J Super Hercules instructor pilot and the flight commander. «It will also provide pilots improved situational awareness, and a greater ability to communicate with command and control around the world». Over the next two years Airmen from the 19th and 314th Airlift Wings will team together to test the only two Block 8.1 upgraded C-130J’s in the world at Little Rock AFB. Loadmasters, pilots and maintainers will work with Lockheed Martin to report any bugs or potential issues. «We have put thousands of maintenance hours into this plane since it arrived», said Master Sergeant Brian Johnson, the 19th Aircraft Maintenance Squadron production superintendent. «We’re excited to see it finally up in the air». Gauthier said, «Flying with such a new system can be difficult, but it is exciting to know you’re shaping the future of C-130J operations worldwide».